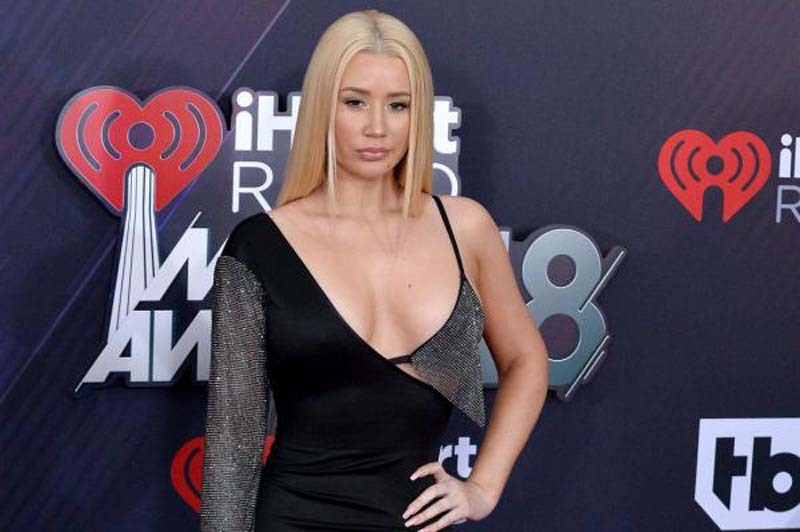 Iggy Azalea has released on Twitter a cryptic promotional image that appears to be in support of her upcoming second album, Surviving the Summer. The image features the rapper floating in a pool full of money while being engulfed in a red light. Norwegian DJ duo Kream are named at the top of the image that Azalea captioned "July Six." Azalea has previously announced that July 6 is the release date for Surviving the Summer, her long-awaited second album following the release of The New Classic in 2014. The rapper, recently released a video of herself swimming in the pool of money on Instagram as a snippet from a song played. "You can expect more honesty from me and my records," Azalea previously said in February about Surviving the Summer. "I still have fun ups and downs and stuff, but the whole point of my record, as a whole, is the turbulence you through in summer, when you've just experienced a big breakup."